Den. 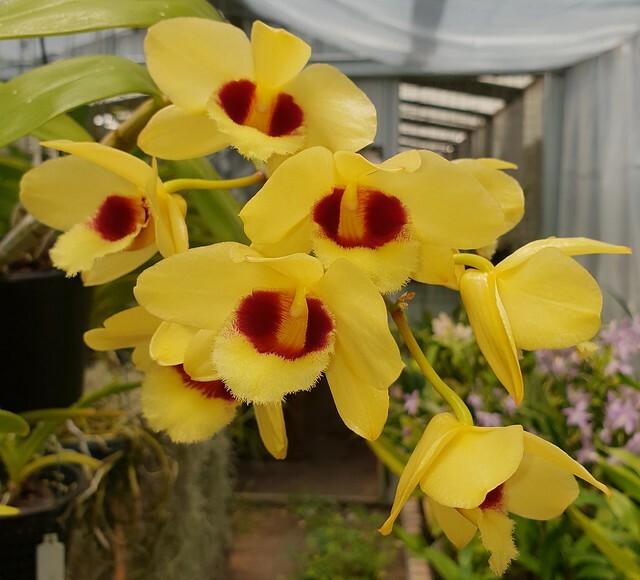 Gatton Sunray - Orchid Board - Most Complete Orchid Forum on the web ! It is a wonderful plant, just a tad too large for windowsill growing. Might even keep the deer out of the back yard. A tad too large for windowsill growing? What an understatement!!!! Whoot!